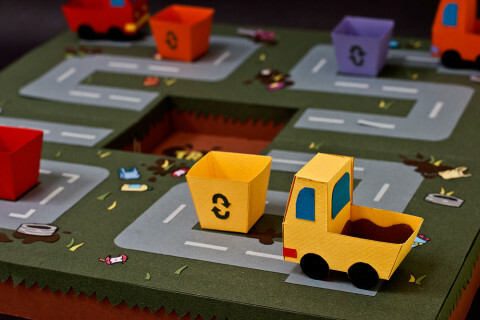 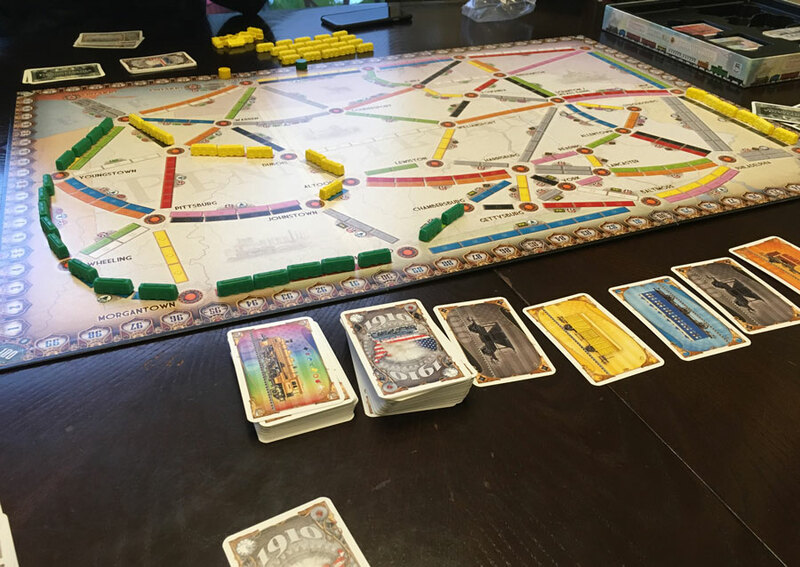 Analog Games aren’t just fun. 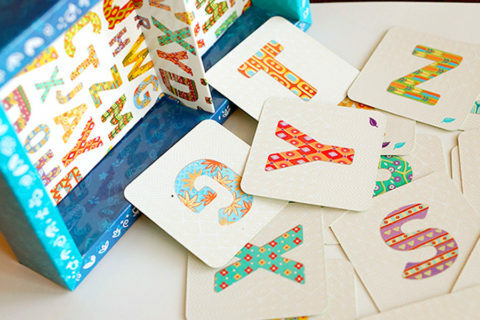 They also often come in interesting boxes featuring beautiful artwork. 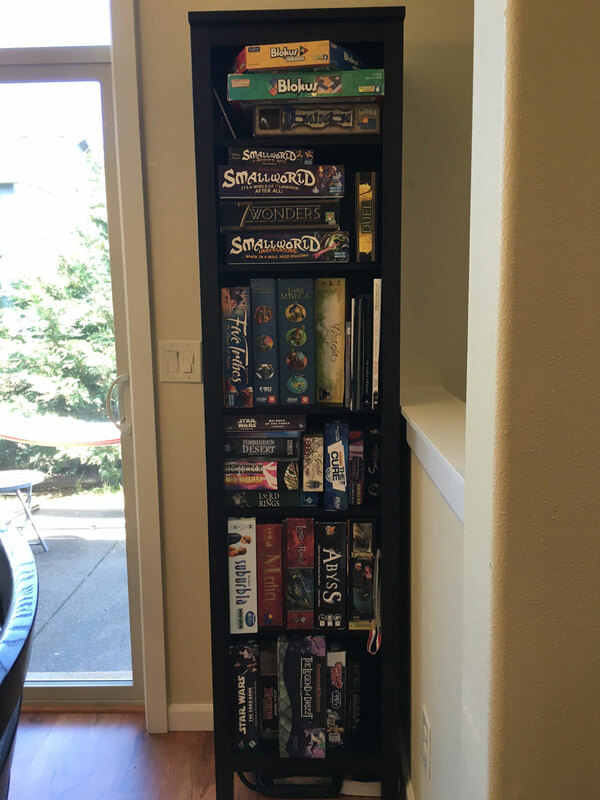 It’s no surprise that a lot of us love to proudly showcase our board game collection on a shelf. 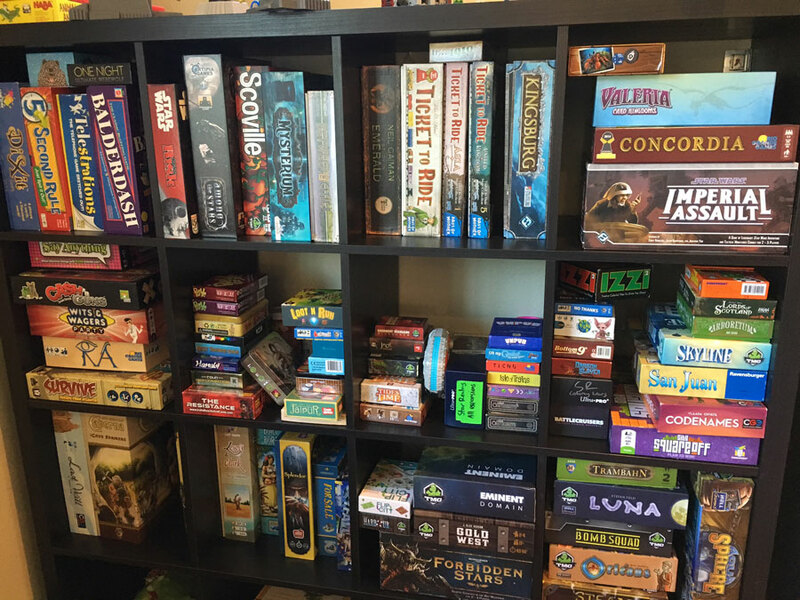 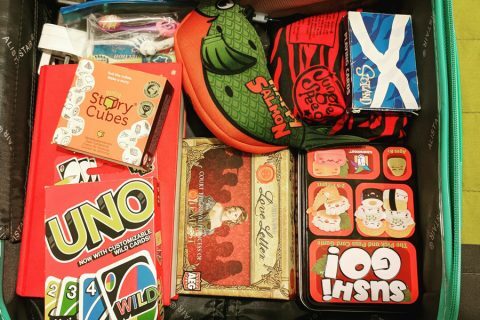 In this series, every week one of our fellow board game enthusiasts will exhibit their board game shelves and tell us something about their favorite board and card games. 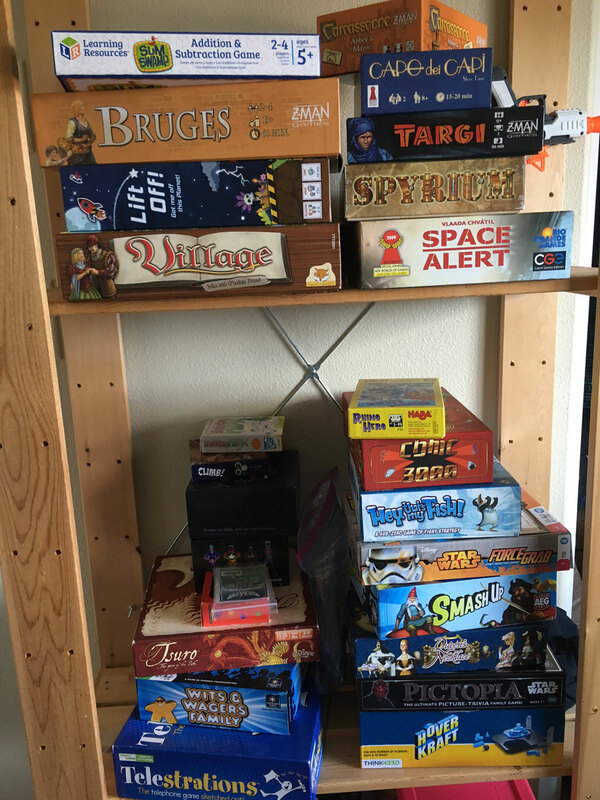 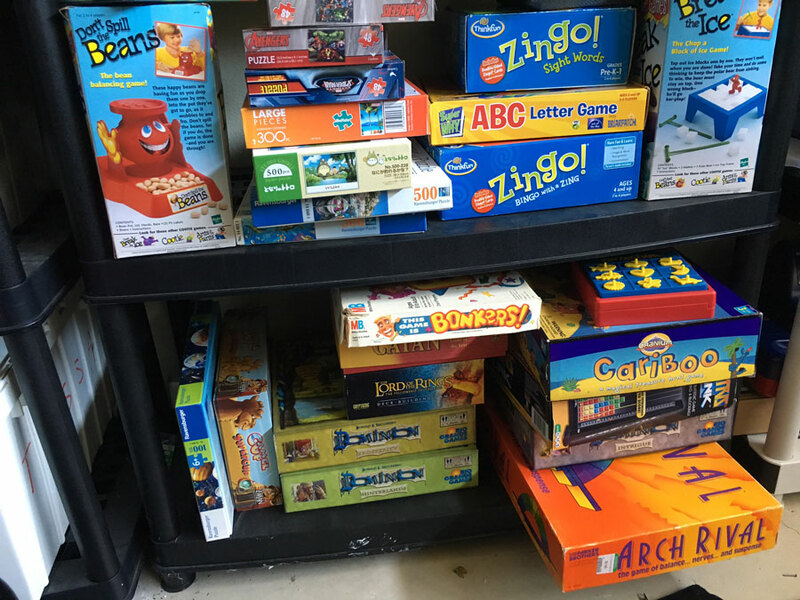 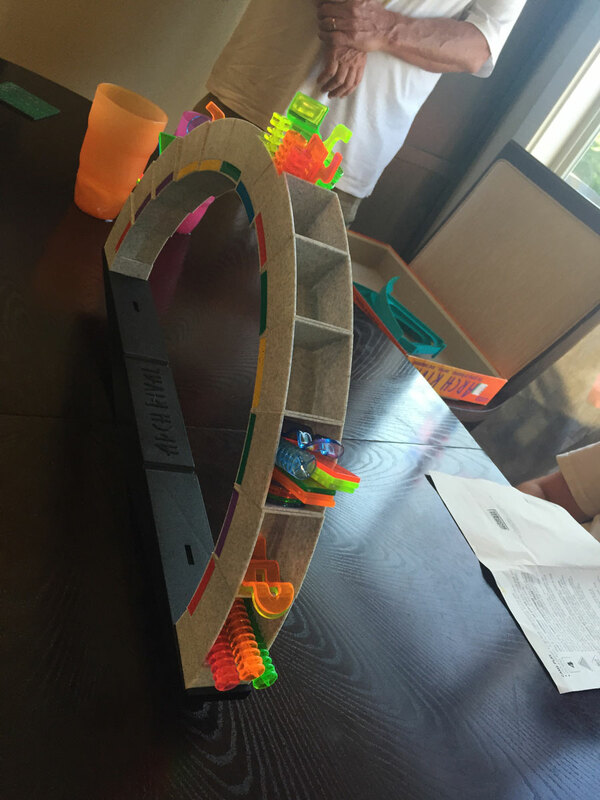 Today we are going to look at the board game shelves of Tessa from Washington! 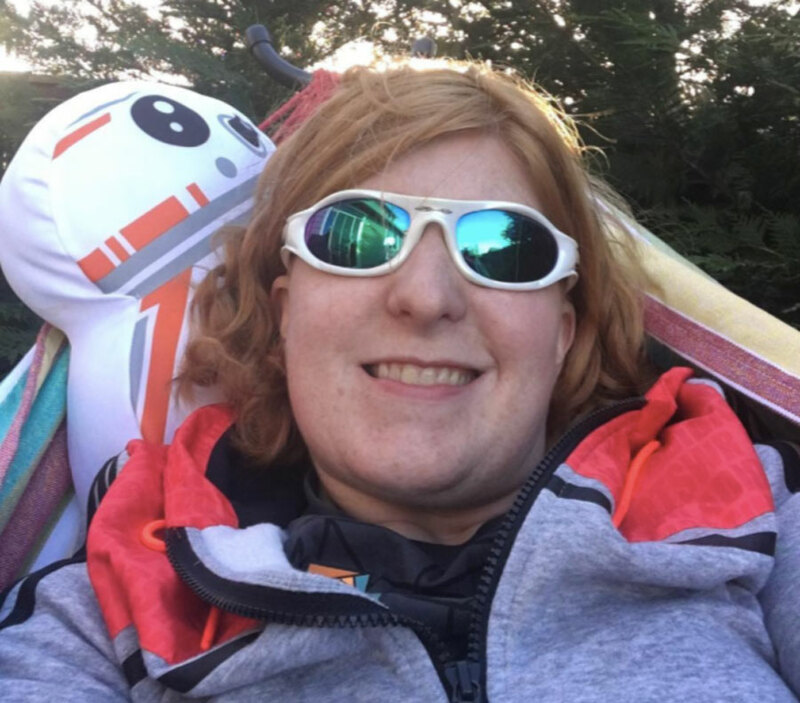 Hi Tessa, please introduce yourself.